Every year, the College appoints student representatives in each of the principal subject areas. These subject ambassadors represent the College at Open Days and are happy to be contacted by prospective students. They will happily answer questions concerning life at Corpus and their experience of studying their course at Oxford University. The subject ambassadors are also present throughout interviews, helping interviewees get to where they need to be as well as providing entertainment and support during times between interviews. Subject Ambassadors change every year are selected from amongst the college’s undergraduate population. If you are a current undergraduate interested in becoming a Subject Ambassador, get in touch with the college’s Outreach Officer. 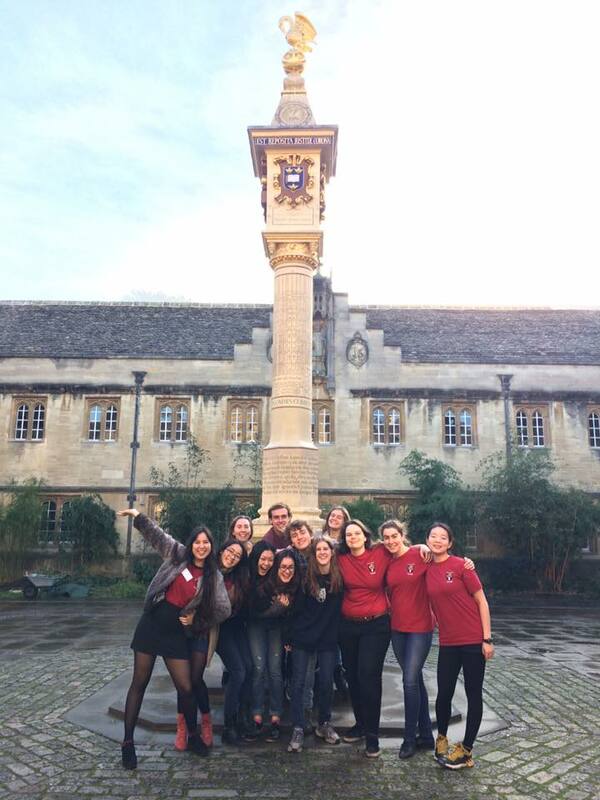 To read about our Subject Ambassadors and their thoughts on life at Corpus, their subjects, and being students at Oxford, select the relevant subject below. The link takes you to the relevent subject ambassador profile on the college website in a new browser tab.